There are instances when people who want to earn a decent living but don’t want to work for other people telling them exactly what to do. In fact, a lot of people who feel like this tend to follow their own path and decide to become self-employed individuals. 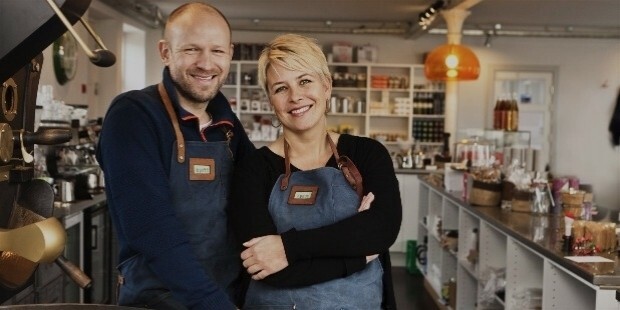 In its simplest definition, someone who is self-employed means that they are doing a legitimate business independently and using their own capital or funds in order to ensure that they are able to earn a living with the kind of ventures they are doing. 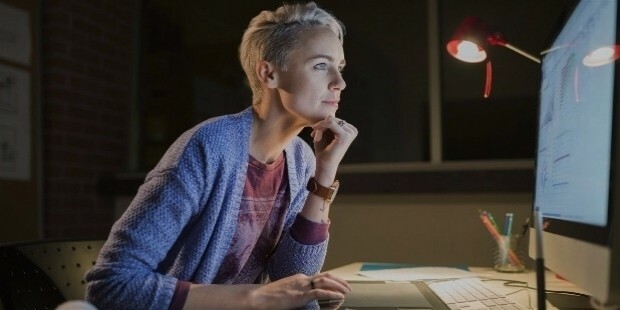 Some people might often confuse self-employment with freelancing considering both career options share some similarities, but the defining element that separates self-employment from freelancing is that the former is largely self-reliant while the latter depends primarily on the whims or desires of third-party employers. And people who want to be their own boss often choose to launch their own business and declare themselves as self-employed because they are able to assert their autonomy over their own careers. But of course, not everyone can be convinced to pursue a life of self-employment considering that one literally has to everything by themselves. But what a lot of people may not know is that working for oneself has its fair share of amazing benefits that working professionals employed for businesses or companies wish they could have. That being said, here are some of the benefits that you could enjoy to the fullest should you ever decide to make a significant career change and enter the brave new world of self-employment. One of the best things about being self-employed is that you have full control over your working hours at all times. You don’t have to worry about coming late to work and suffering through a long commute to your workplace and back because you are already beyond dealing with such inconveniences. When you are working for yourself, you have the freedom to work at your own pace, and even get to enjoy longer breaks should you feel stressed from working for long stretches of time in a given day. However, this doesn’t mean that you have the license to slack off just because no one is monitoring your time. You have to make the best out of your temporal flexibility and accomplish your tasks with efficiency so you could enjoy more free time. Bear in mind that since your earnings are dependent on the number of hours you put in, then you should think about creating a schedule that gives you the opportunity to be busy at certain hours of the day, as well as giving yourself chunks of time to enjoy some rest and relaxation. Similar to the way freelancers work with other people, your status as a self-employed individual will allow you the freedom to be selective with the kind of people that you want to do business with. Since you are your own boss and decisions solely come from you, this is a way for you to exercise a discerning and prudent outlook because you certainly don’t want your livelihood to be upended by other people who may not have your best interests at heart. As such, you hold the power in your hands when collaborating is on the table. Even if you are largely self-sufficient when it comes to generating your own income, there may come a point where you could earn extra money by engaging with other individuals who might require your services. When you’re self-employed, you must have a good judge of character since you don’t want your business getting involved with the wrong sort of people. Remember, it’s perfectly fine if you don’t want to accept certain business deals if you know that you are protecting yourself from possible complications. Another important benefit that self-employment gives to people is that it allows one to pursue the kind of work they love and reap the rewards in the process. Plenty of self-employed individuals are able to establish a fulfilling career that has provided for them financially, as well as letting them thrive in a business where their passions truly belong. This is considered ideal since there are people out there who don’t love their jobs but are forced to stay in them because they need to sustain themselves on a daily basis. 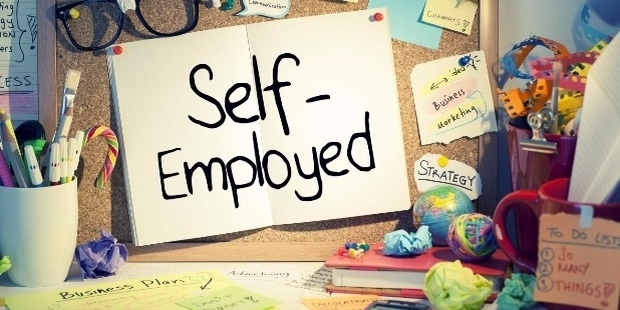 The fundamental aspect of self-employment is its celebration of independence, and this is largely part of the reason why many people willingly choose to declare themselves as self-employed. With nobody telling them what to do or bossing them around to perform certain tasks, self-employed individuals are able to go through life without feeling the weight of other people’s expectations on their shoulders. They are answerable to no one but themselves, and that’s the beauty of the whole concept of self-employment. Of course, it also goes without saying that because of their independent status, self-employed people have no one to blame but themselves if they make mistakes in their line of work. Self-employment has its ups and downs, but those who have been doing it for a long period of time are able to adapt with whatever obstacles and challenges that may come their way. And if you value your entrepreneurial autonomy, then you have to learn how to deal with the various trials and tribulations that come with self-employment. Self-employed individuals can certainly brag about the fact that they are able to enjoy a much greater degree of personal time compared to those who are chained to a typical nine-to-five office job. Self-employed workers have a considerable advantage in terms of achieving an ideal work/life balance, so it opens up a world of exciting possibilities for them to live their personal lives without having to compromise their careers in the process. Why have one or the other when you can have the best of both worlds at the same time? 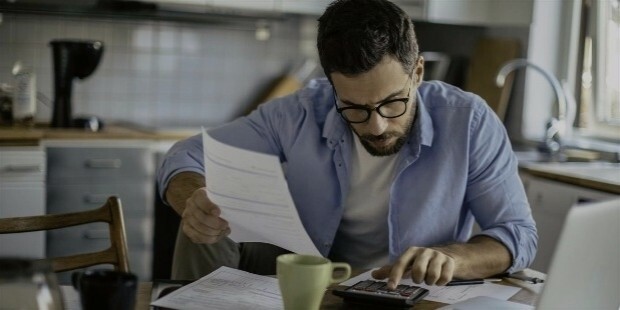 Although it might sound too good to be true at first glance, you’ll come to realize that what you see with this benefit of self-employment is definitely what you’re going to get. As long as you put in your efforts into making your livelihood flourish and you’re earning a decent salary, then there’s really no stopping you from exploring and doing the things you want to do during your spare time outside of work. Following your bliss is rather easy if you are brave enough to give self-employment a chance to make your life better.